On this podcast, bridge expansion and contraction devices, and the application to business. 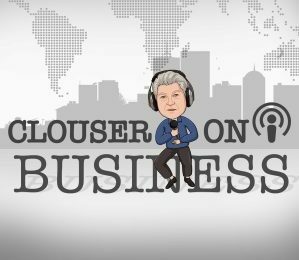 CLOUSER discusses the importance of having a plan in place for rapid growth or sudden loss of revenue. Host compares expansion devices found on bridges to a contingency plan a business should have or consider for unexpected changes. As bridges contract or expand, as CLOUSER explains, so do businesses. What mechanism should businesses have in place to help overcome the rapid changes–listen to some ideas from the host.